06 Apr 2010 ~ read. Stephanie Meyer recently announced a gift to Twilight fans: a new novella spin-off of the Twilight saga. 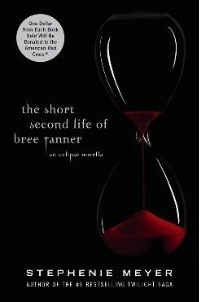 The Short Second Life of Bree Tanner revisits a part of the Eclipse story from the point of view of a newborn vampire, Bree Tanner. Not only will the story be released as a physical book on June 5, but it will also be available free to fans online, from June 7 until July 5, at www.breetanner.com. 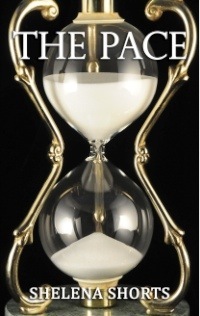 The title is different, and to be fair, the hourglass is an iconic image, but with both of them set against a black background like this, the similarity really hit me.